The Prince EXO3 Rebel 98 Lite tennis racket is the lightest and the most manoeuvrable in the Rebel range. 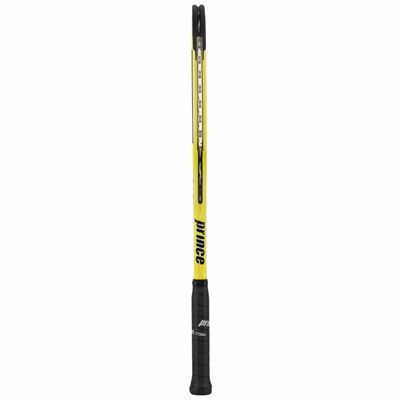 The racket is ideal for players with a quick, athletic style who are looking for maximum pop and power. This head heavy racket weighs 260g (9.2oz.) and a 98in2 (632.2cm2) head size; the string pattern is 16 x 20. 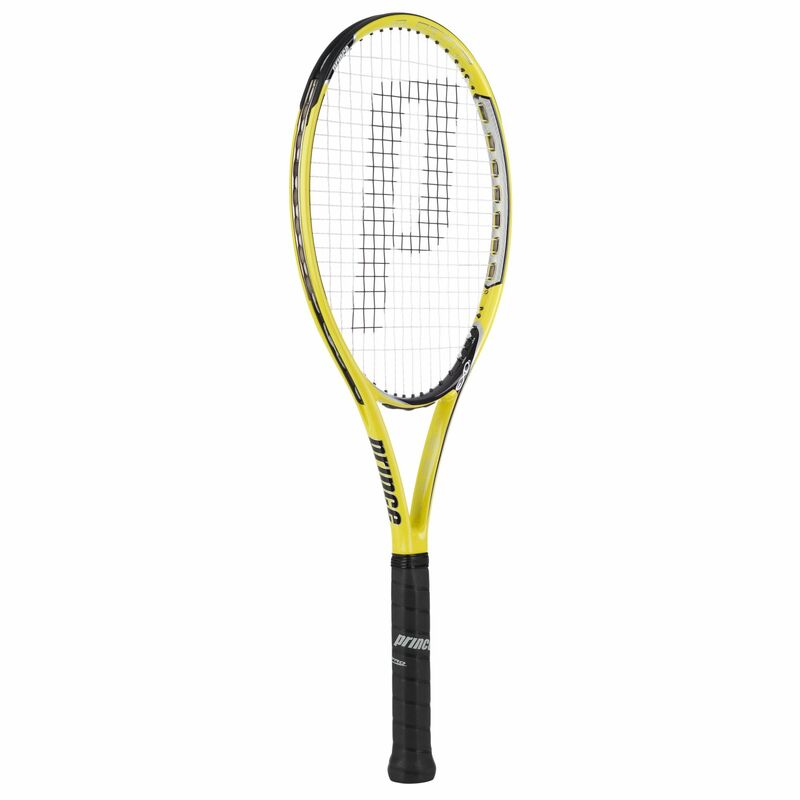 The Rebel 98 Lite features the EXO3 technology which improves the playability of the racket by increasing sweetspot and providing enhanced power. 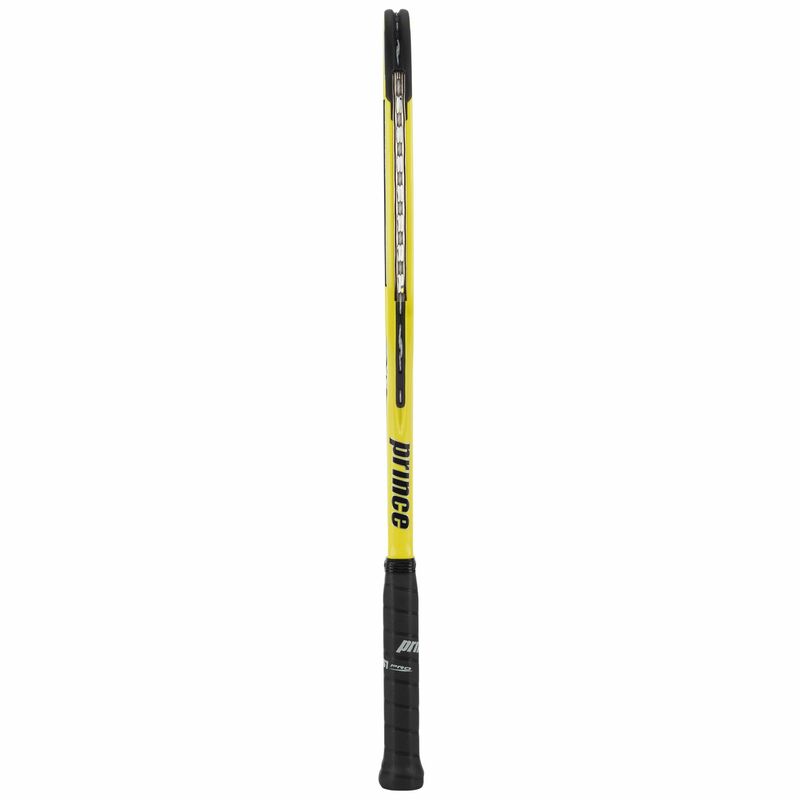 The racket is equipped with the Rasi Pro grip for an improved feel. for submitting product review about Prince EXO3 Rebel 98 Lite Tennis Racket.